I’ve been thinking about summer coming up. 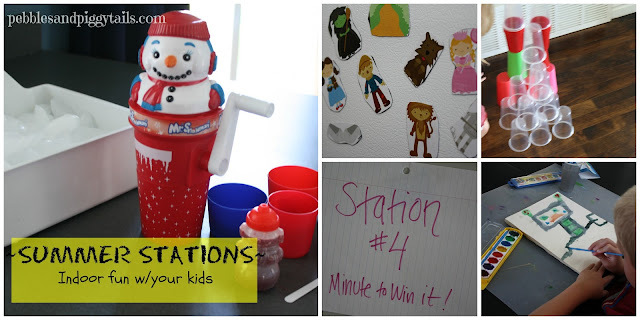 My kidlets are almost out of school and I like to have a few fun ideas ready. 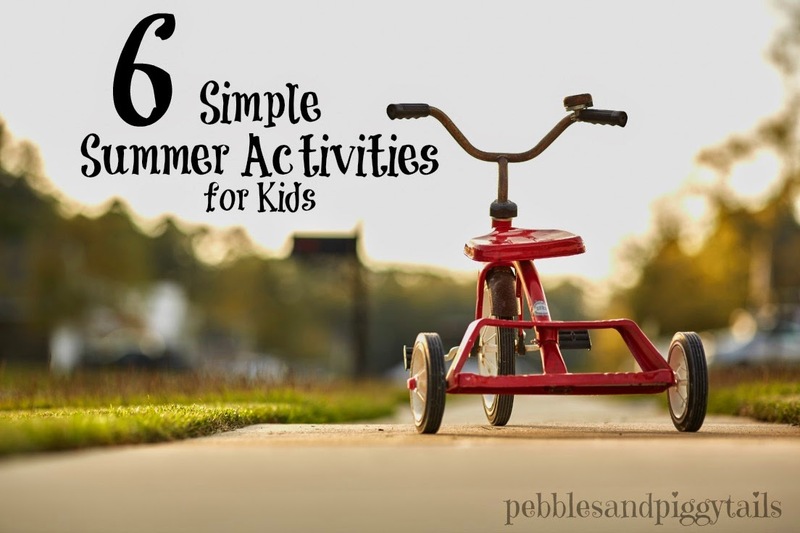 So I’m gonna pass onto you six simple summer activities for kids that I have done, including a fun idea I recently found called Little Passports. 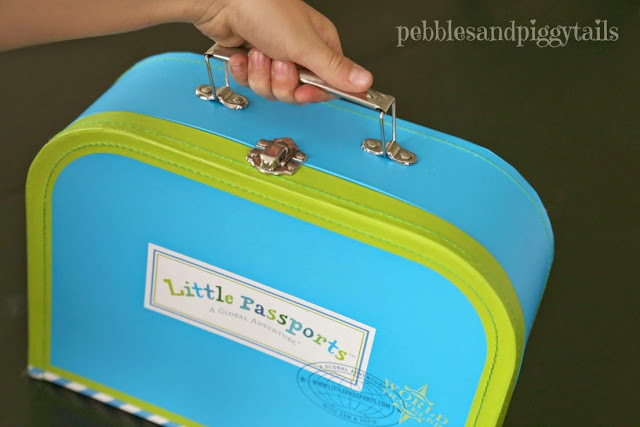 Little Passports is a fun way for kids to learn and explore different cultures and countries around the globe. 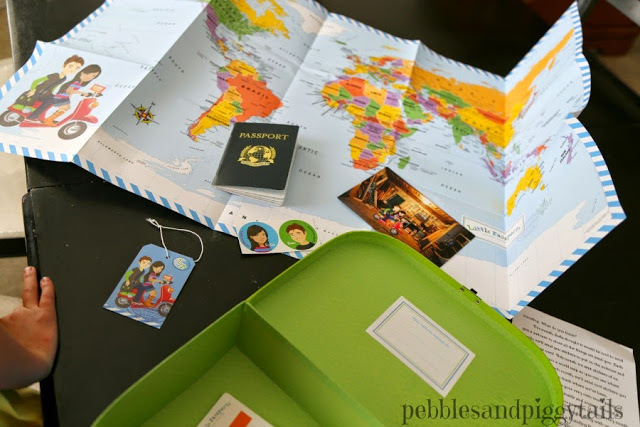 First of all, I love that Little Passports sends a fun package to your child once a month. My kids love to get mail and their package is full of fun things in different countries. And second of all, I LOVE the little suitcase and real-looking passport. This is what we got in the first package. Then each month they send more cool things from each country. 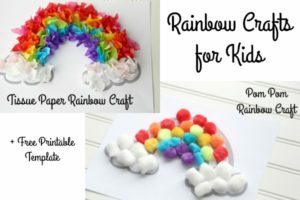 It’s educational, it’s fun, and it’s perfect for summer, home school, and just collecting things from around the world. They have preschool versions (Early Explorers), a World Edition (countries), and USA edition (states). 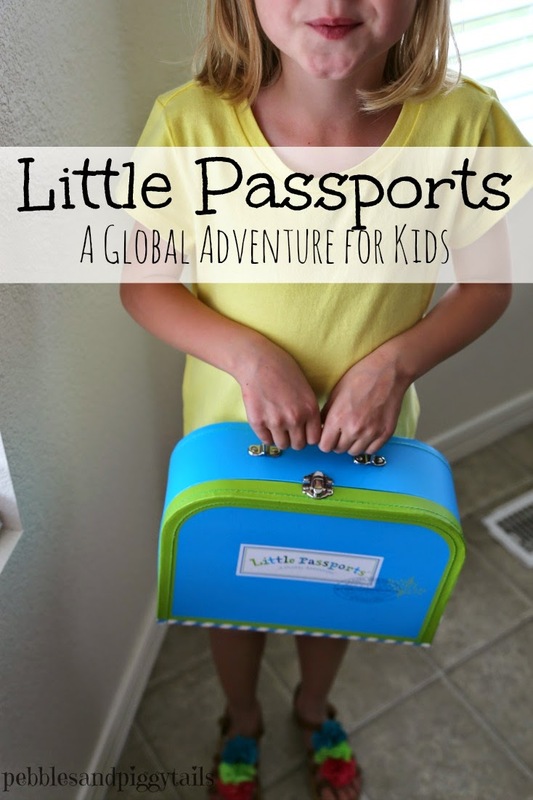 Why not take your kids on an epic summer adventure with Little Passports! 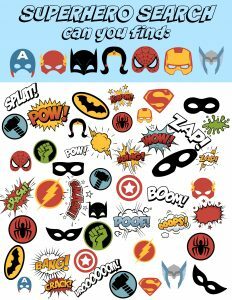 Monthly packages include activities, souvenirs, stickers & more, each exploring a new destination or theme. They’ve got adventures for kids 3-12 with the Early Explorers, World Edition, or USA Edition. 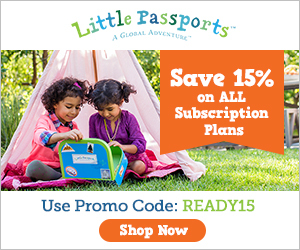 For TWO DAYS only, Little Passports is offering a 15% discount on ALL subscriptions. 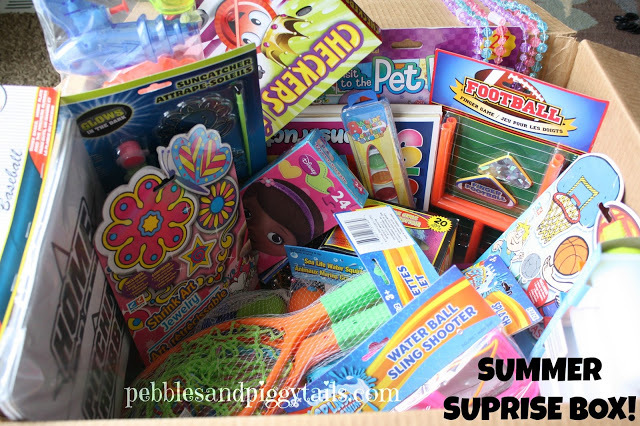 Order now and start your summer adventure! 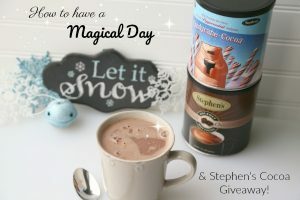 Enter coupon code READY15 at checkout. Order soon, this deal ends May 20th!! Fine print: **Offer valid on new subscriptions only and cannot be combined with any other offers and/or applied retroactively to previously placed orders. 15% discount is applied to the first month only on Monthly Plan subscriptions. Offer excludes shipping and taxes. Offer valid from May 19th, 2015 at 8:00AM EST to May 20th, 2015 at 11:59PM EST. 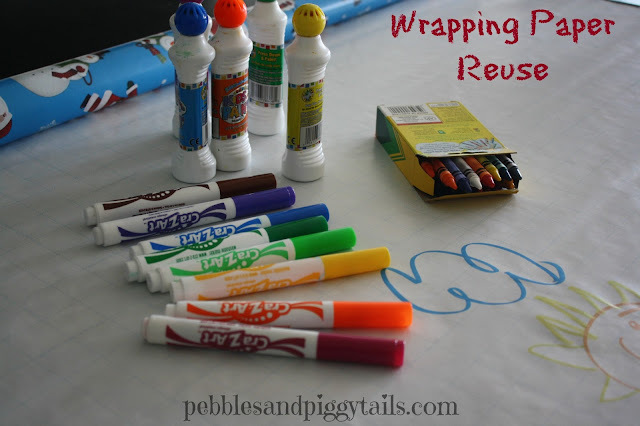 Easy Wrapping Paper Activity — Let their creative juices flow! 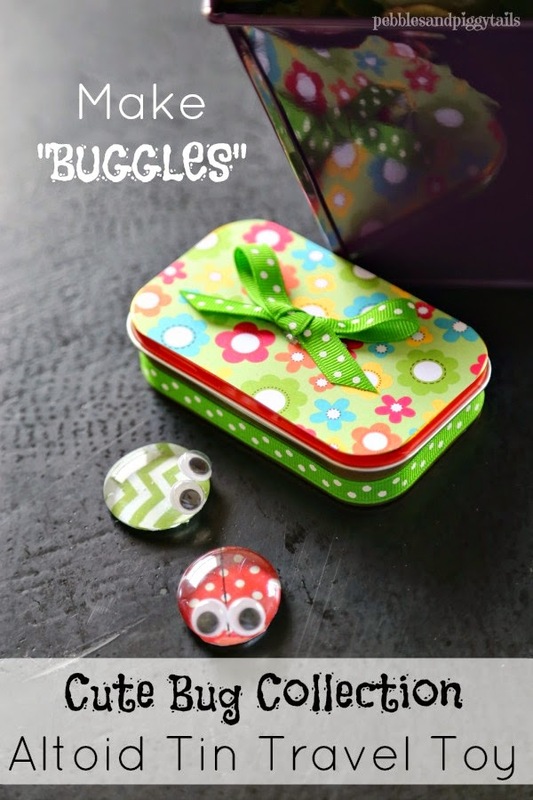 Make Buggles! — Make ’em, trade ’em, travel with ’em! 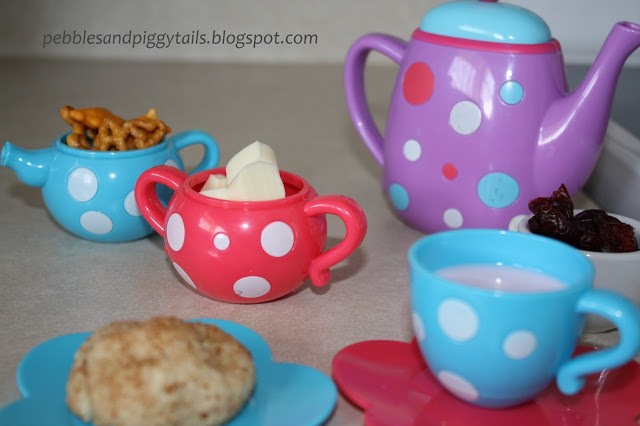 Mother and Child Tea Party Lunch — they gotta have lunch anyway so make it fun! *This post may or may not contain affiliate links. Don’t worry, it won’t cost you anything to click on the links, but each click makes me happy you stopped by! Thank you!